Kim Kardashian is back on her diet since she shared new slim-down tips in new “Life & Style” magazine bikini cover. 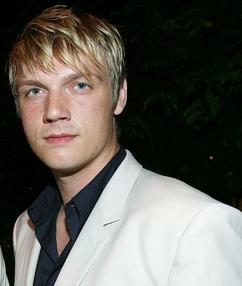 After 10 years of struggling with alcohol and drugs, Backstreet Boy Nick Carter knew he had a problem. But nothing could make him stop for more than a few months at a time – not a DUI, a bar brawl, or even his ballooning weight, which reached 224 lbs. 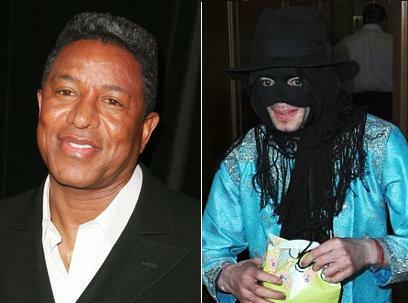 After reports suggested that Michael Jackson has a rare illness and other health concerns, his big brother Jermaine Jackson, has jumped to his defense, assuring the world he had nothing to do with rumors claiming Michael is sick. 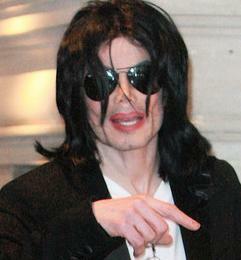 Michael Jackson has been the center of speculation of his alleged health problems but his spokesman denied the rumor. Britney Spears rushed her two-year-old son to hospital after he suffered a suspected seizure recently. 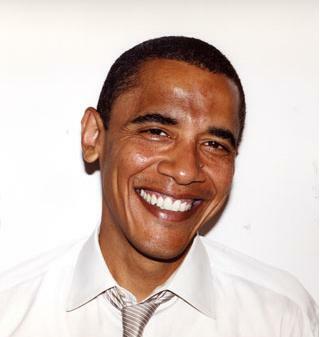 Barack Obama took a dig at his Republican presidential rival during a speech Tuesday, reportedly comparing John McCain to George W. Bush by saying McCain wouldn’t change Washington D.C. as promised. Just as Britney Spears seems to have kicked her addiction to fast food and even shared her diet secrets, younger sister Jamie Lynn has reportedly embarked on a binge eating mission. Brad Pitt is worried again about his baby mama Angelina Jolie and again there are reports coming in about the health of the actress.